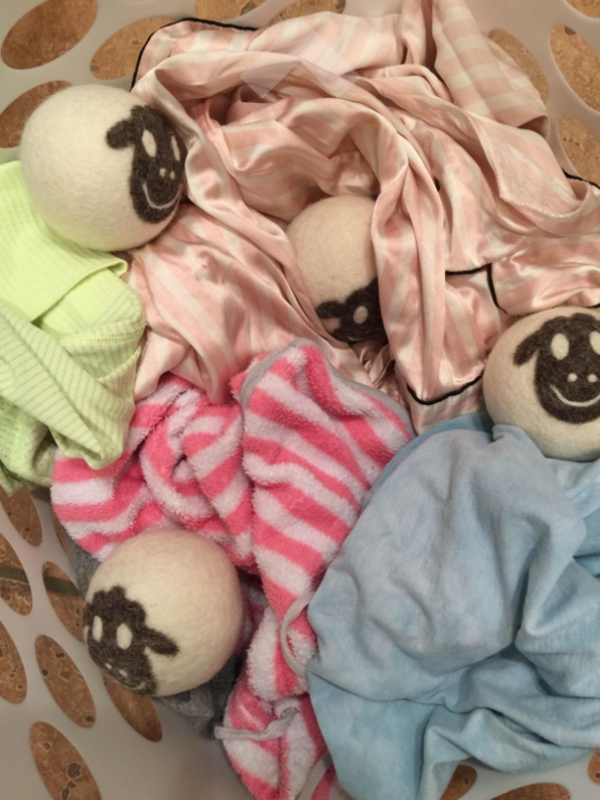 Between collapsible hampers and organic wool dryer balls, here's a list of products that will make laundry day just a *smidge* less torturous. 1. 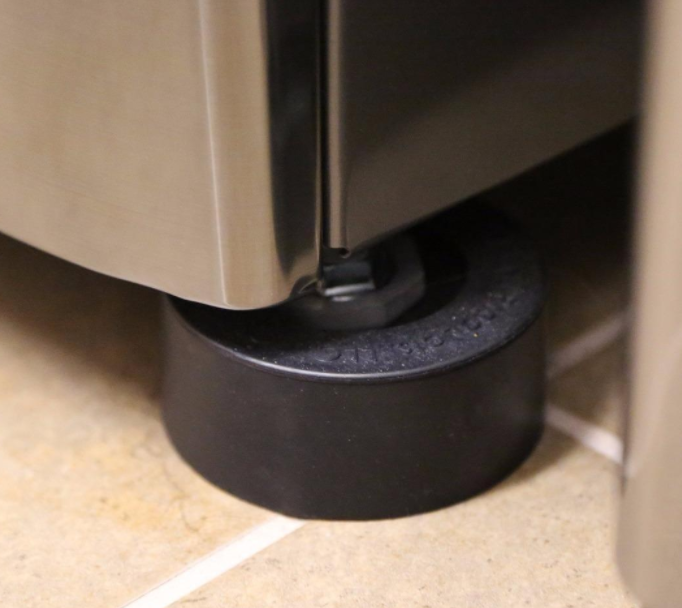 Anti-vibration pads to prevent your floor from feeling as if an apocalypse-like event is occurring. Washer running = floor shaking, panic ensuing. These handy dandy pads also act as an anti-ski protection, meaning your dryer won't budge when you slam its door with vengeance. 2. A plastic basket that is (thankfully) collapsible, meaning you can stow it away anywhere — under your bed! next to the skeletons in your closet! — when not in use. 3. 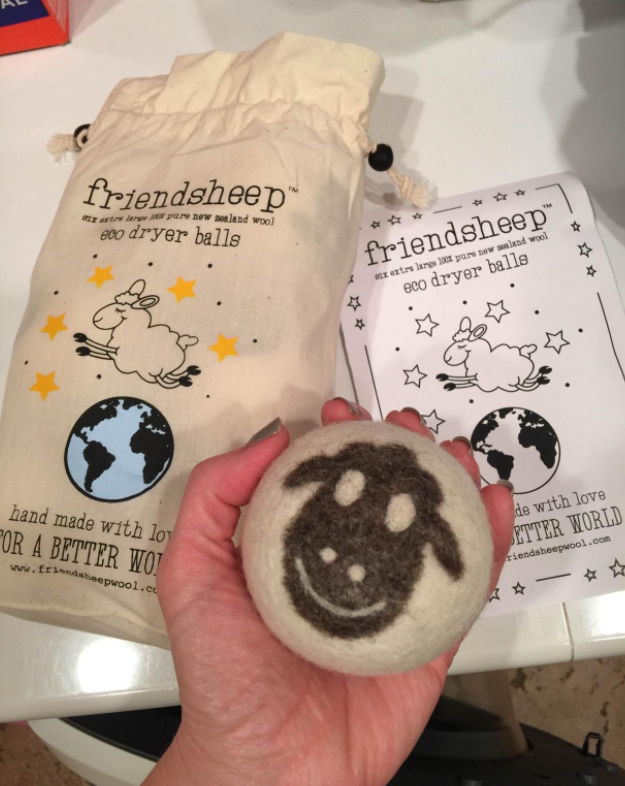 Organic wool dryer balls that will save you an elephant ton of money in the long run. 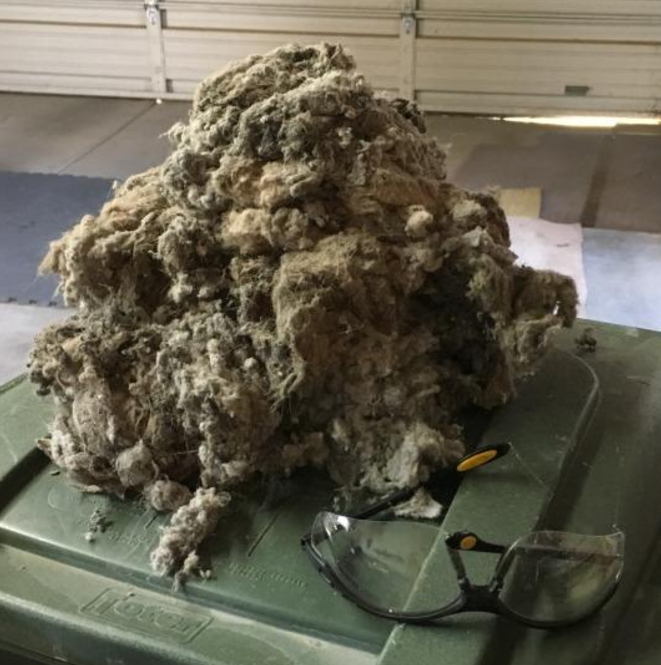 Wave goodbye to purchasing pricy (and chemical-packed) dryer sheets every month! This chlorine-free, biodegradable formula is better than the leading liquid detergent, which tends to be made up of 50% (GASP) water. 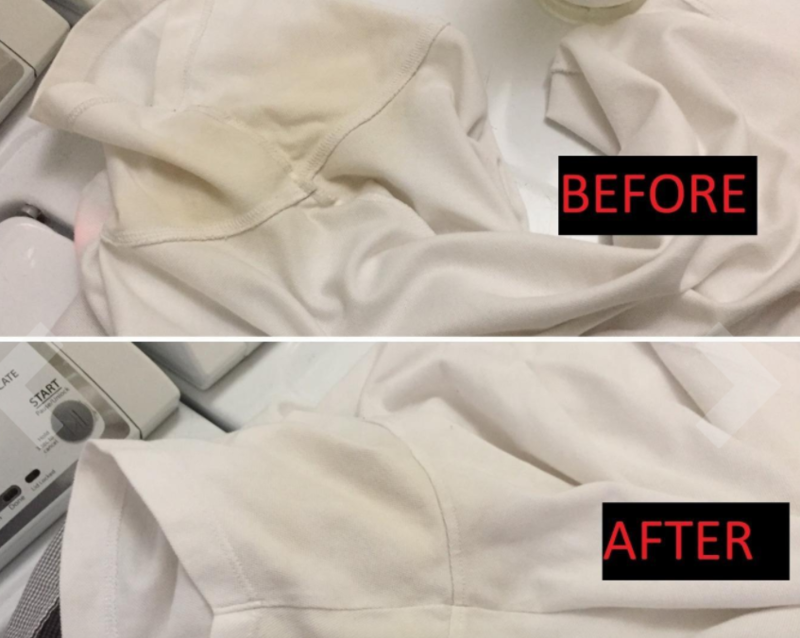 Now get ready for amazing before-and-after photos... that white tee you love so much? It'll ACTUALLY look *white* again! 5. A vent cleaning system because YES, that vent needs to be cleaned once in a while. 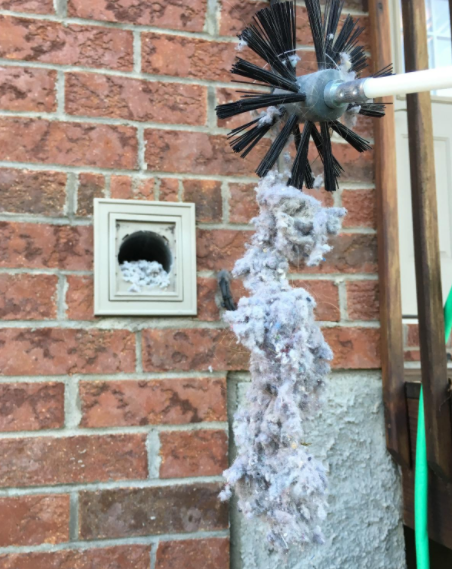 Clogged vents = longer drying times = higher utility bills. 6. Wash bags for anyone who *knows* they should be hand-washing their bras, but has zero time to do so. This structured mesh will save your (very expensive) bra the heartache of ruined underwire and frayed lace. 7. A peppermint detergent powder free of fragrances, dyes, and a slew of other chemicals that could potentially wreak havoc on your skin — especially for those with sensitive skin, allergies, or eczema! 8. Cleaning cloths that will save you some hard-earned cash. These cloths can remove odors, light stains, and wrinkles on fabrics labeled ~dry clean only~. In addition to the fabulous features listed above, these cloths won't lead to any fading, shrinking, or stretching of your favorite "I splurged" wool sweater. 9. 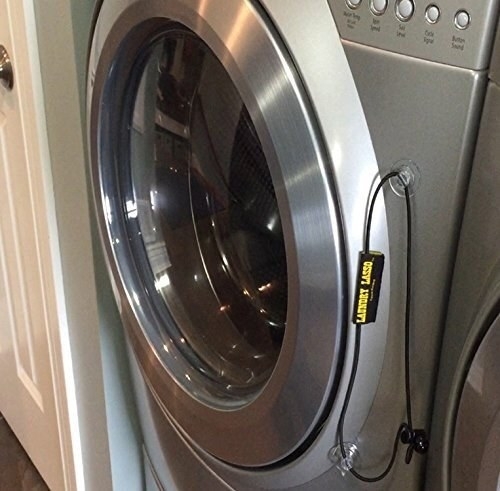 A laundry guard because ENOUGH IS ENOUGH — it's time to prevent random socks and your favorite underwear from falling victim to that space between your wall and washer/dryer unit. 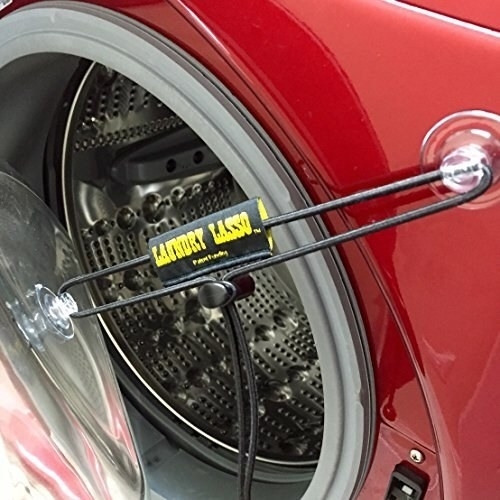 This plastic laundry guard is lined with unbelievably strong magnets that will stay put on your washer and dryer, and can be converted to fit either a single machine or a set of two. 10. A non-toxic, biodegradable fabric wash gentle enough for all the lace, silk, wool, and cashmere pieces you own. Plus, it's available in deliciously subtle eucalyptus and lavender scents. 11. A salad spinner that can be used for salad, sure. But it can ALSO be used to "hand wash" your delicates — that's right, this is the perfect way to clean all that underwire. Reviewers love to use a salad spinner for their bras because it drains out excess water, meaning it cuts ~air dry~ time down to a third. 12. An enzyme-based spot remover tough on blood, armpit sweat, and tears. 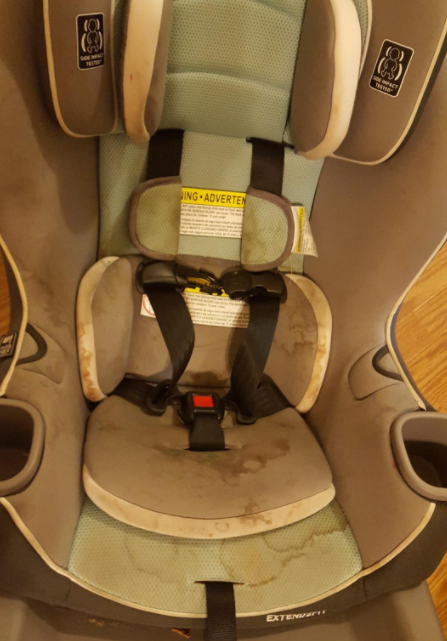 It's also tough on tomato juice, red wine, mud, makeup, pet stains (BAD BOY), and any other stains that would put a pretty big damper on your day. ...and there is nothing in this world more satisfying then fresh laundry. Nothing. 14. A clip hanger perfect for all the delicates you can't chuck into the dryer. I'm looking at you, expensive underwire bras and lace undies that seem to completely fall apart in there. 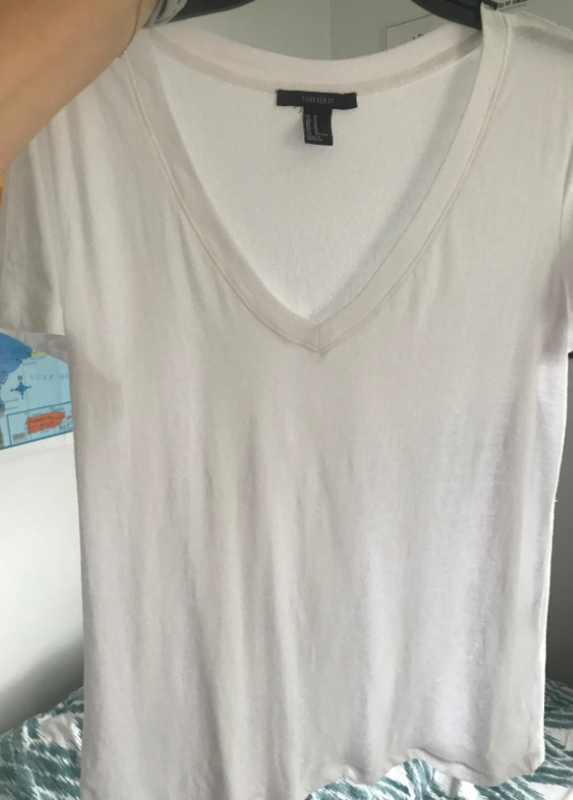 This convenient hanger allows all your delicates to air-dry, meaning they won't be ruined (underwire + a hook getting caught in a sweater = ruined bra) in the hustle and bustle of your dryer. 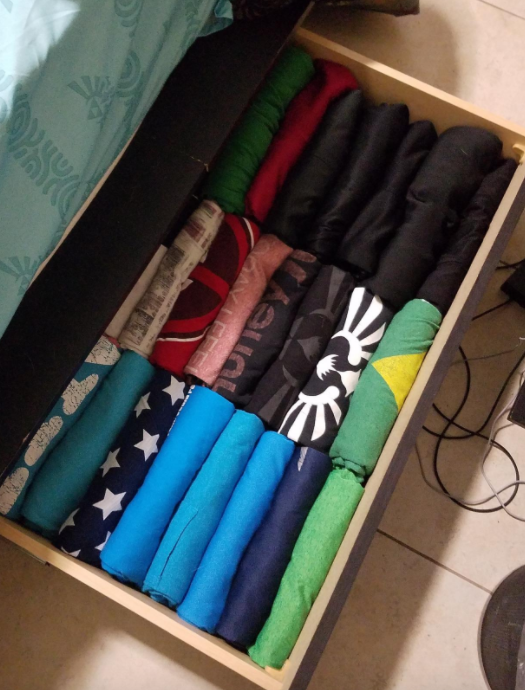 It's also a wonderful way to keep track of socks that are missing a pair AND keeps freshly-washed shirts wrinkle-free until you can hang it properly in your closet. 15. An all-natural laundry cleaner you'll want to use on older towels and blankets. This magic stuff totally removes that ~musty~ odor coming from trapped mildew... because yeah, that's what you're currently smelling. 16. A three-tier hanger for hand-washed items that need to be laid flat to dry. The best part? When not in use, this thing can be compacted to the point where it takes up practically NO space in your tiny laundry room. This is also a great item to have around for the summer, when you need a place to store wet bathing suits and such. 17. A storage tin that prettily packs away detergent, pods, and fabric softener... which, let's be honest, tends to be an eyesore. Who's ready to say ~au revoir~ to marketing labels (even if it's just for a moment or two)? This also comes with four mesh laundry bags (ideal for delicates), as well as a matching scoop that stores neatly on the side! 18. A slide-out storage tower you can easily place between the window — er, your washer — and the wall for extra storage space and easy access to all the essentials. This is the perfect way to keep all your detergents, pods, and miscellaneous laundry supplies out of sight, but not out of mind. Promising review: "LOVE IT! 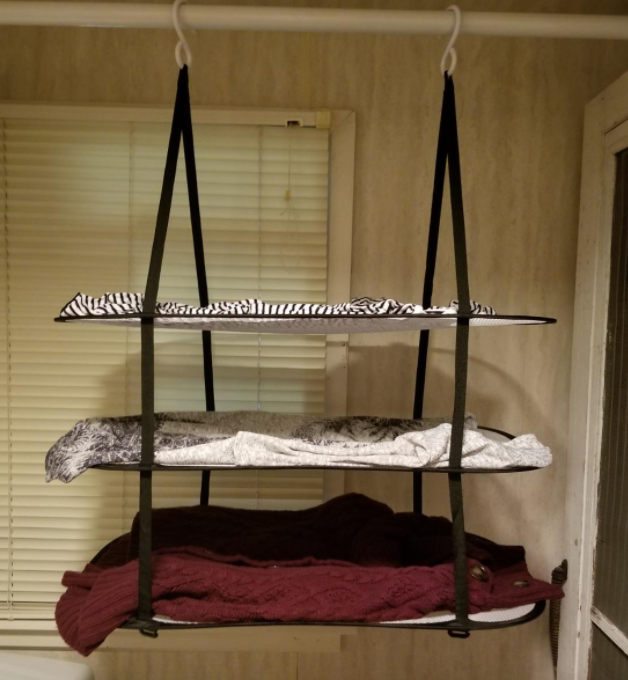 It was just what I needed to add some extra space in my laundry room. It took about two seconds to put together and it looks great. 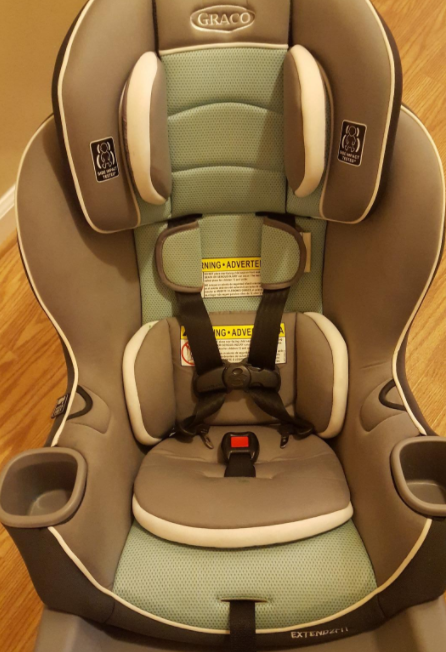 It's quite sturdy and definitely well-made for the price." —Kendra B. 19. 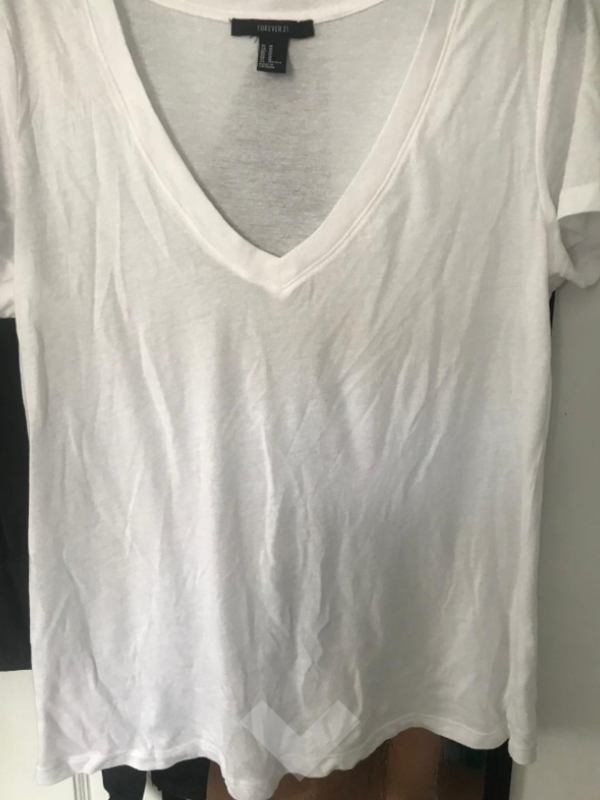 A wrinkle-eliminating spray for the person who forgets to take their laundry *immediately* out of the dryer, only to discover their clothes have wrinkled beyond repair. OR HAVE THEY? This spray is amazing for the situation written out above. 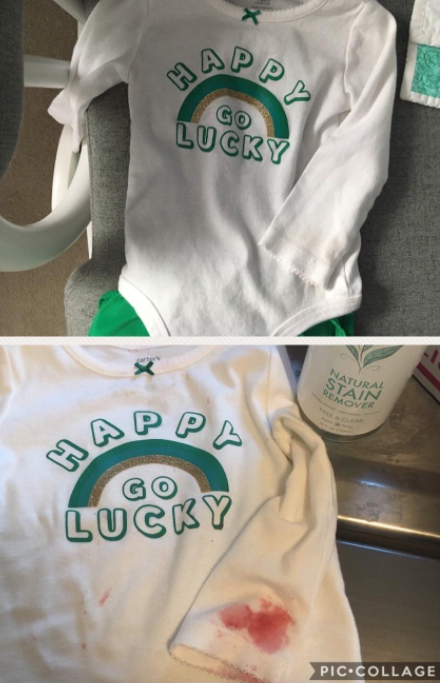 Just spray a bit of this onto a piece of clothing, lay it out for a few moments, and BAM! The wrinkles will have all but disappeared. 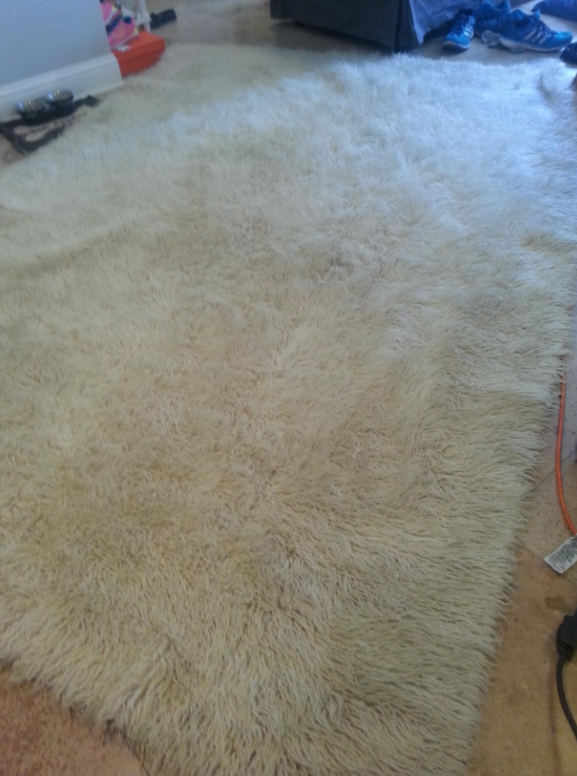 It also works to eliminate odor and static, if you're a bit behind on washing your clothes. 20. 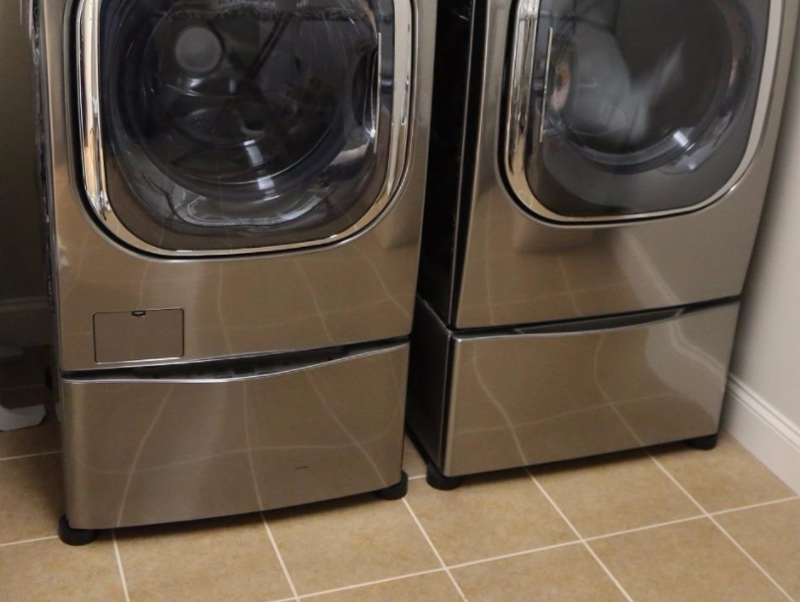 Drip trays that latch neatly onto your detergent containers, which means that no fabric softener will EVER leak onto your extremely expensive washing machine EVER AGAIN. 21. A clothespin sign to both add a touch of amazing decor AND act as a welcome home to all the mismatched socks in need of a place to live... until they find their other half, anyway. Psst, this sign comes with a convenient wire attachment that makes it super easy to hang. 22. 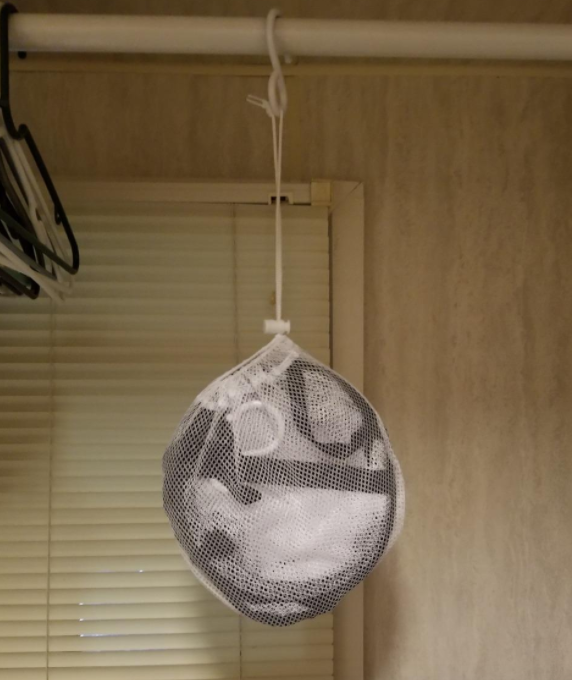 A ~laundry lasso~ to keep your washer and dryer doors propped open by just a teeny bit, which will encourage airflow and prevent any smelly mold + mildew build-up. This kit is super easy to install — it comes with a strong suction cup you can attach directly onto both the door and base of your unit. Need to remove it? No problem! This nifty tool won't cause any damage. 23. A concentrated biodegradable detergent formulated with enzymes ready to karate chop the CRAP out of stubborn stains. 24. 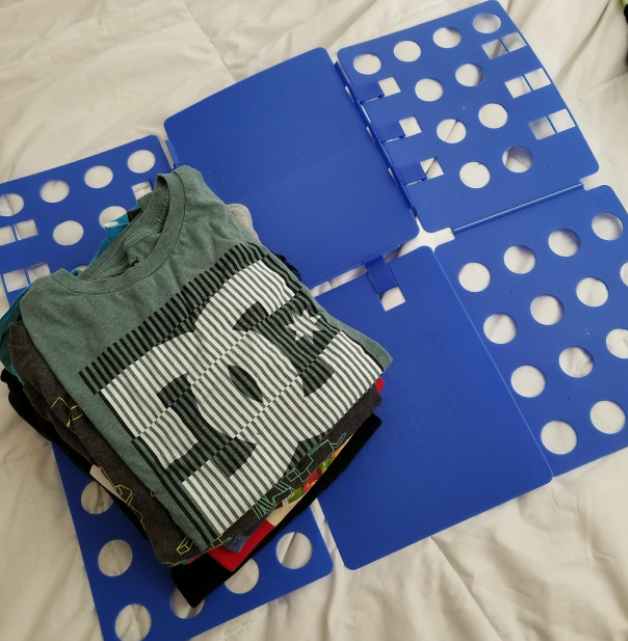 A laundry board that makes it easy to fold all of your clothes with precision, ensuring that everything looks tidy in your drawers and closet. Looking for an assistant, Marie Kondo? 25. A laundry bag compact enough for that (already overstuffed) carry-on bag. Making it a point to separate dirty socks from your clean clothes whilst traveling = the definition of adulthood. 26. A double-sided hamper to keep our whites and darks separated from the get go, meaning you won't have to add "sorting dirty underwear" to the list of things that make laundry day so unbearable.